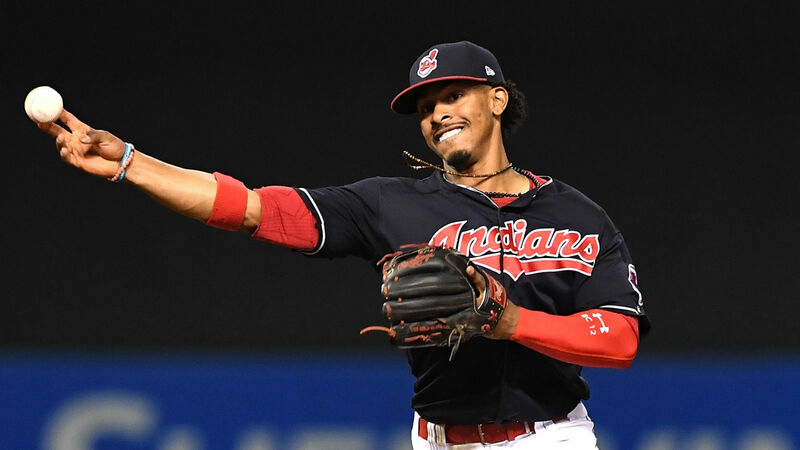 Indians shortstop Francisco Lindor is one of the most exciting and productive players in the game, but that’s not enough quite yet to make Cleveland’s ownership break the bank. When asked about Lindor’s future and if he’d remain an Indian throughout his prime, team owner Paul Dolan offered The Athletic a coy answer. Lindor slashed .277/.352/.519 with 38 home runs and 92 RBIs last season on a bargain salary of $623,200. After arbitration this offseason, he got a warranted bump to $10.85 million. The 25-year-old Lindor is a prime candidate for a long-term extension similar to the five-year, $100 million deal Alex Bregman signed with the Astros last week. Otherwise, Lindor could fetch a Manny Machado-like deal in free agency in 2022 — something Cleveland is highly unlikely to do. Dolan’s largest contract since buying the Indians in 2000 was a three-year, $60 million deal with Edwin Encarnacion in 2016. He was traded two years into the deal, and Dolan made it clear that splurge was out of character. “I never foresaw us doing a deal like we did with Encarnacion,” Dolan said. “You don’t know. Probably the day when we do a deal like that is when somebody else is doing $1 billion deals with someone else. The tea leaves sure make it seem like Lindor won’t be an Indian for life.